She is responsible for moving Girls for Gender Equity (GGE) closer to its mission through strategic planning, development, and leadership cultivation. Joanne, founder and executive director, is responsible for moving Girls for Gender Equity (GGE) closer to its mission through strategic planning, development, and leadership cultivation. 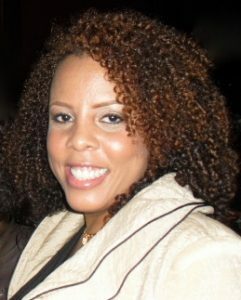 Ms. Smith is a Haitian-American social worker born in New York City. She founded GGE in 2001 with the support of the Open Society Foundation to end gender-based violence and promote gender, race and class equality. Joanne completed post-graduate training at Ackerman Institute for the Family, providing therapy to families, supporting the family/school collaborative and linking families to community resources. She has co-authored her first book published by Feminist Press in 2011, Hey Shorty: A Guide to Combating Sexual Harassment and Violence in Public Schools and on the Streets. A Lead the Way fellow of Women of Color Policy Network at NYU Wagner, Joanne is an alumna of Hunter Graduate School of Social Work and Columbia Institute for Nonprofit Management. Joanne has been honored with a number of prestigious organizations, including the Union Square Award and the Stonewall Democratic Club in recognition of her leadership and dedication to women’s and LGBTQ rights. 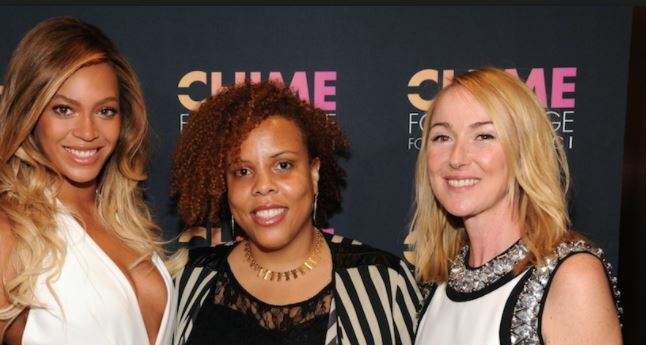 She is part of the first Move to End Violence cohort—a 10-year initiative designed by NoVo Foundation to strengthen the collective capacity to end violence against girls and women in the United States. Joanne resides in Bedford-Stuyvesant, Brooklyn. I enjoy playing sports, spending time with friends and family and I absolutely love to travel. What are you most excited to do, learn, or see during your upcoming trip to France as part of the program? I’m excited about meeting the Young Leaders and hearing their global perspective on the policies that promote or hinder women and girls rights. I’m also interested in hearing their perspective on The Patient Protection and Affordable Care Act (PPACA), informally referred to as Obamacare that the Supreme Court upheld the majority of the law, ruling that the mandate is constitutional under Congress’ taxing authority. When you were 10 years old, what job did you imagine yourself having? When I was 10 I imagined I would be an entertainer and professional athlete.